Mass Effect 1, but without the jank. 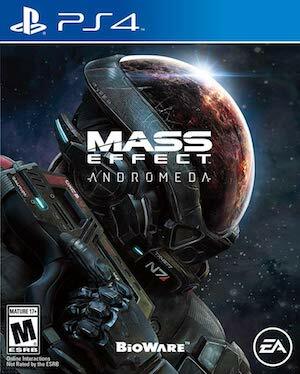 Some time ago, an insider, who had apparently played some of the upcoming Mass Effect Andromeda posted some impressions, which at the time caused a great stir- essentially, he said that Andromeda looked to be like a new generation rendition of the original Mass Effect, instead of continuing down the path that Mass Effect 2 and 3 had set. For a lot of Mass Effect fans, who only came into the fold with the relatively far more polished and story oriented Mass Effect 2 and 3, and found it impossible to go back to the original, with its relative focus on more open ended gameplay, and its jank, are probably not happy about the new game ditching what they’ve known the franchise for – and what has admittedly worked for the franchise so far – for something that was abandoned almost a decade ago makes no sense. But I want to propose here that a new Mass Effect in the vein of the original game might be exactly what this franchise needs to continue onwards after the end of the original trilogy. Look, I am not denying that Mass Effect 2 and 3 are awesome games, but that template is also all but perfected- there’s nothing more to be done there. Meanwhile, the original Mass Effect is something that never got expanded or explored further- that style of game was ditched in favor of Mass Effect 2‘s style. The biggest problem with Mass Effect 1 was its jank and lack of polish- with Bioware at the time not being known for the kind of polish that mark Mass Effect 2 and 3, the game had a lot of rough edges. 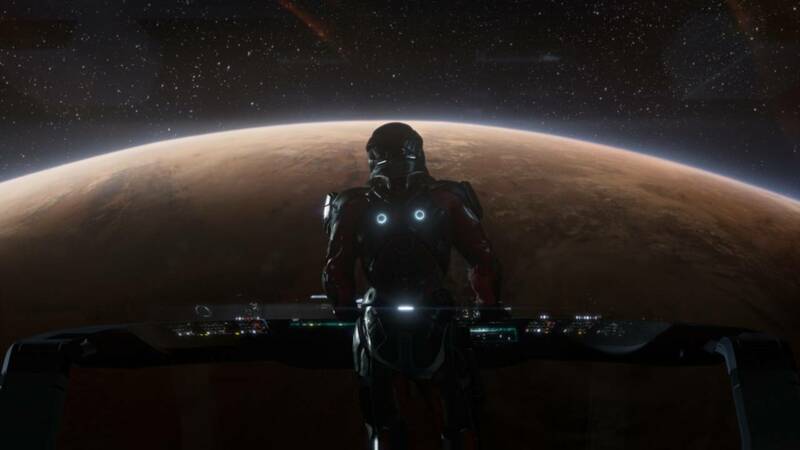 If those were to get smoothed out – as they would be in a game made by modern Bioware – then Mass Effect Andromeda would end up fulfilling the promise of the original game, and also set the new game apart stylistically and mechanically from its immediate predecessors. I think that’s a good trade all around.